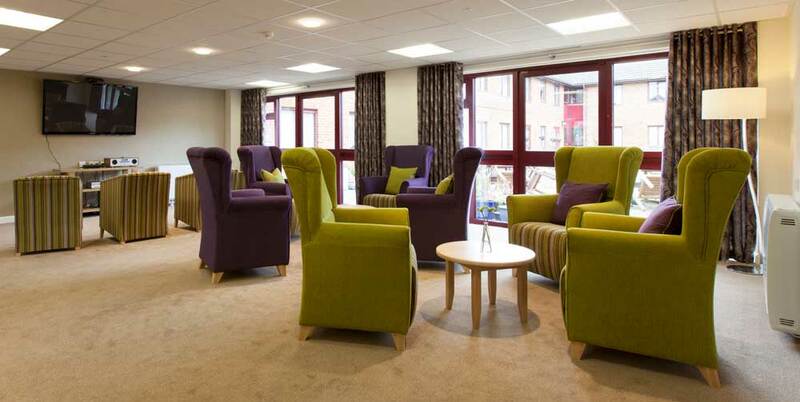 Care home refurbishment projects will often involve input from the residents. 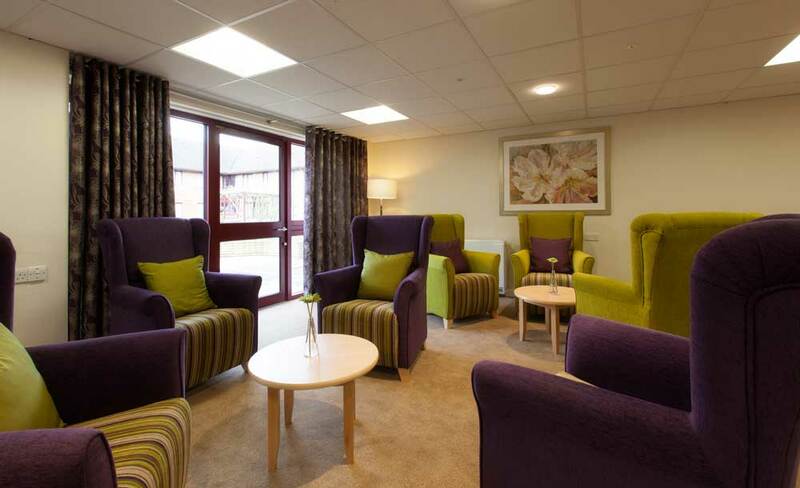 On this particular project for West Kent Housing Association, the residents of White Oak Court decided upon a green and aubergine scheme. 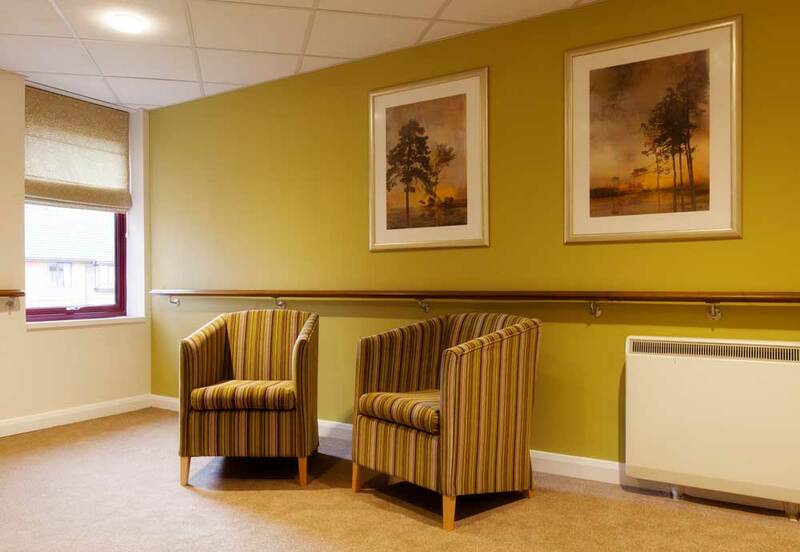 We were brought in once the furniture had been chosen to select new flooring, wall colours, soft furnishings and art. 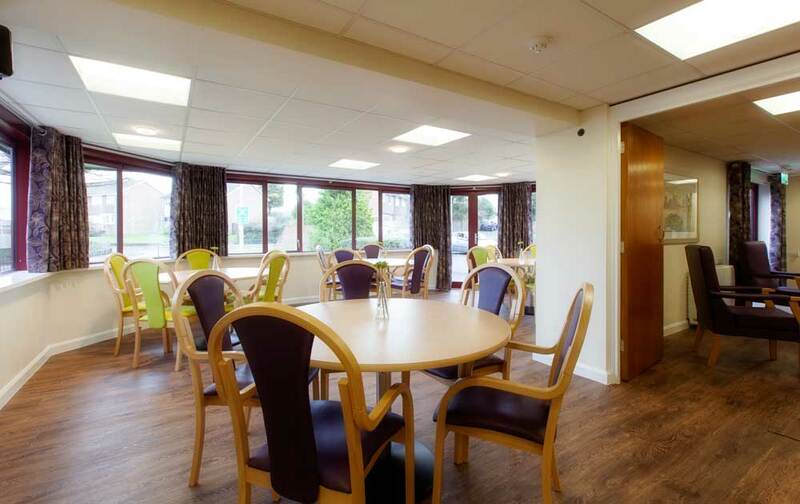 The home sits on two floors with a main communal lounge and dining area which runs into the conservatory. 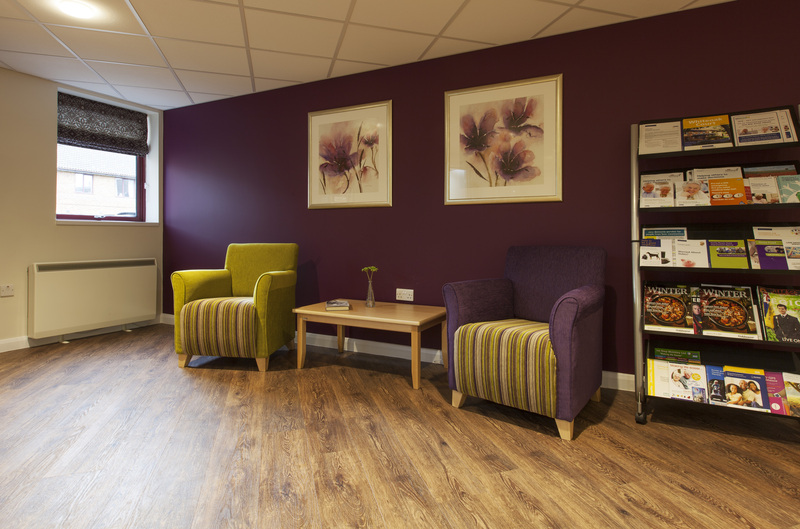 We used the aubergine as a feature colour in the corridors of the ground floor and then took the green up to the first floor which also features a small seating area outside the lift. 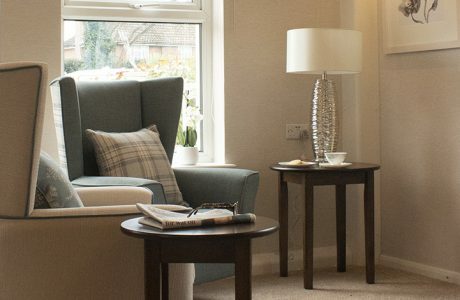 Feedback from residents has been really positive. 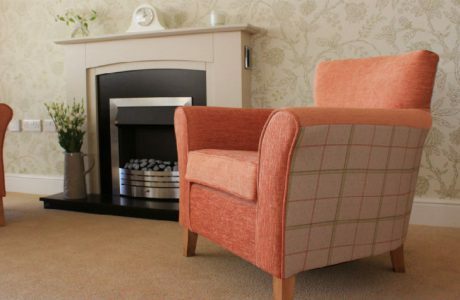 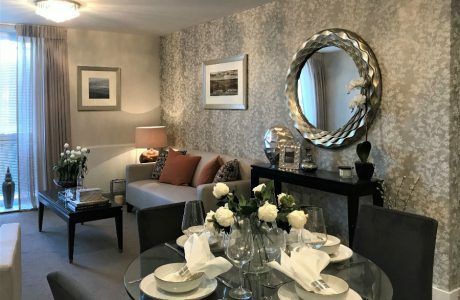 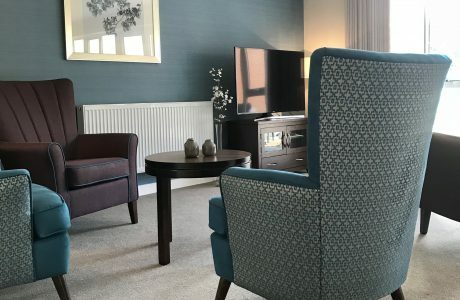 By choosing the furniture themselves, being consulted on the elements of the scheme that we have provided, has made them feel a real part of the whole refurbishment process.